Petros Apostolopoulos joined NC State History Department in 2018 and is a PhD candidate in the Public History Program. 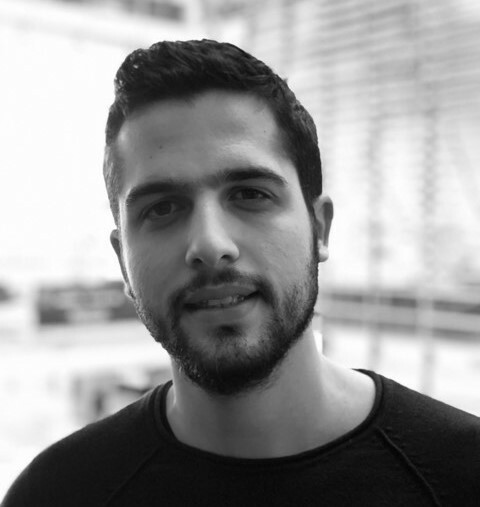 Petros has a Bachelor degree in History from the University of Athens, a Master (MPhil) in Modern Greek History from the same university and a Master (MA) in History from Vrije Universiteit Amsterdam. His research interests focus on Public Memory and Digital History. His PhD project examines the production of Historical Culture on Wikipedia. Petros Apostolopoulos, “The Affective Historical Knowledge Practices on Wikipedia,” ERIS: VU Journal for Humanities Issue 2: Challenging the Status Quo (2018): 21-34.